You shouldn’t have to shell out the big bucks every time you go to the grocery store—but you shouldn’t be relegated to the bargain bin, either. 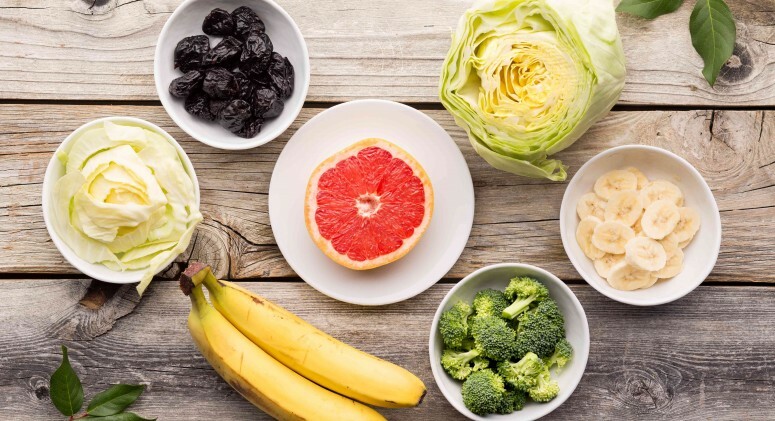 Thankfully, there’s a solution to this shopping conundrum: Thrive Market offers all the healthy, high quality foods and products you know and love, at prices anyone can afford. 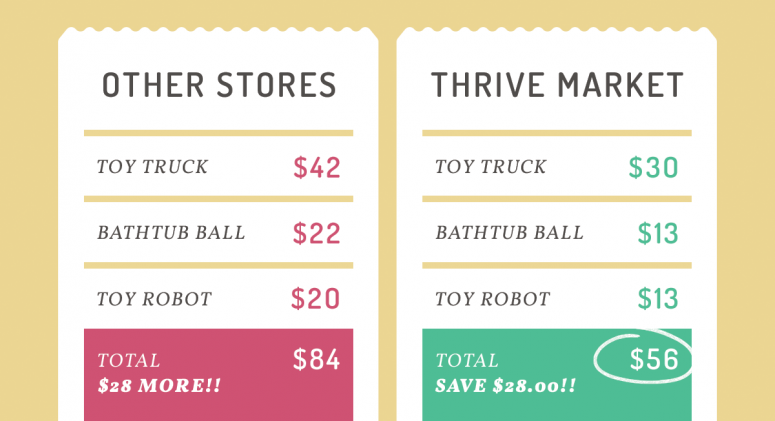 Just check out how much we saved on children’s toys! What parent hasn’t come to dread toy commercials? While kids are engrossed in a show they love, it’s the perfect time for marketers to pop up and convince them that they just have to have the latest “it” doll or game. And though moms and dads always want to make their kids happy, it’s not always easy on the wallet. The better option for stocking up on new toys that never go out of style? 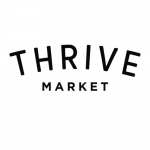 Thrive Market! With spring around the corner, it’s the perfect time to embrace the great outdoors. Plan a competitive toy truck race or build a robot together after school. Even when storms roll in, skip the screens and electronics and end the day with toys in the bathtub. The options really are endless! 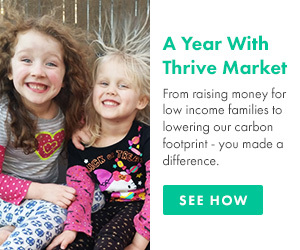 So save a visit to the big box store and do your shopping on Thrive Market, and get access to some of the coolest, most engaging (and nontoxic!) toys out there—all 25 to 50 percent off retail.